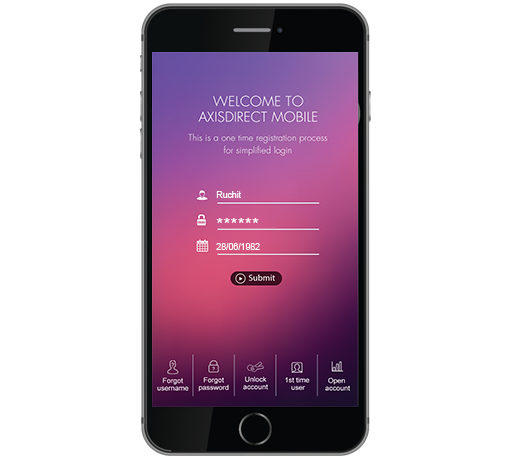 Step 1: Enter your user details. 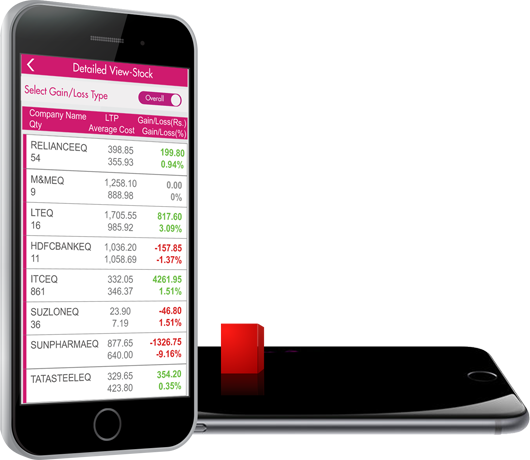 Step 2: Enter OTP received on your registered mobile no. 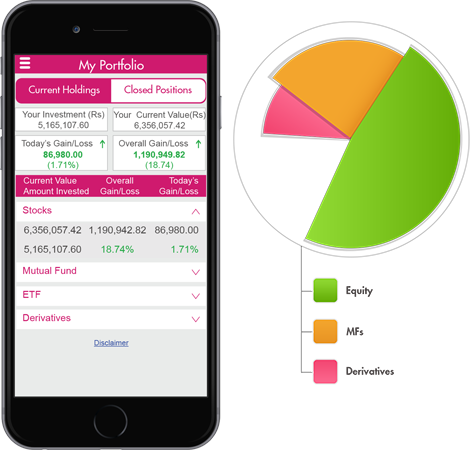 Now open the world of investing only with the password. 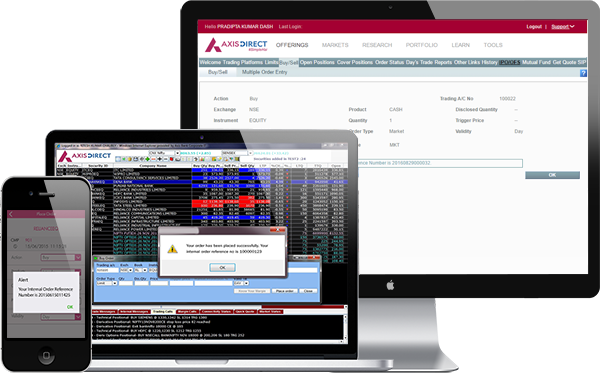 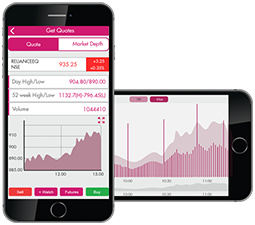 AxisDirect Mobile App is designed to make trading a delightful experience. 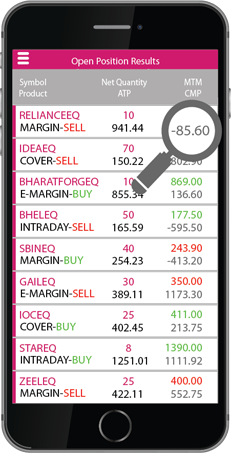 You can view live quotes of any stock and do more analysis through dynamic looking, live charts. Know what stocks are racing ahead and which ones are pulling you down. 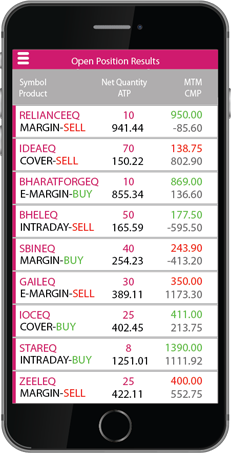 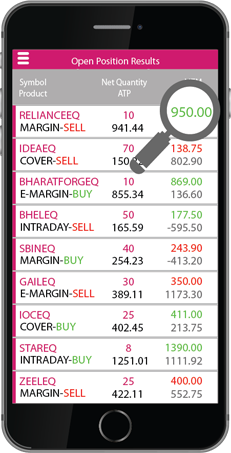 Track your stock-wise profit or loss for the day and overall, at just 1 tap! 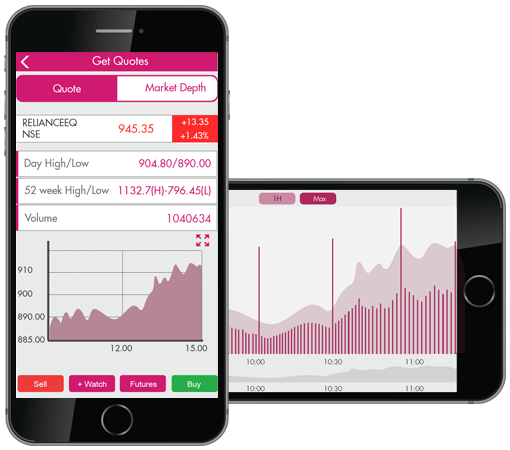 Stay up-to-date on your positions with live market information. 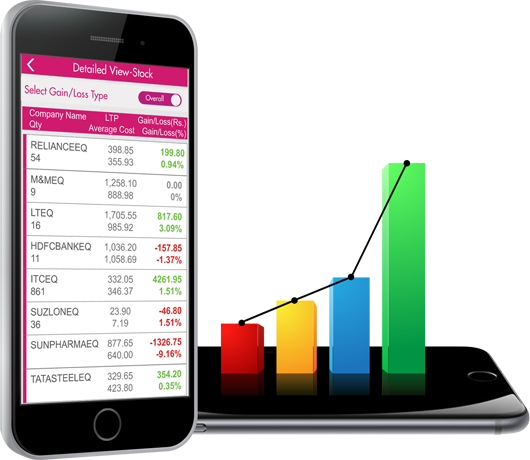 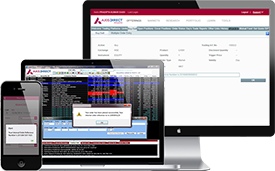 Know the current market price of stocks, your profit or loss and accordingly take an informed decision in an instant. 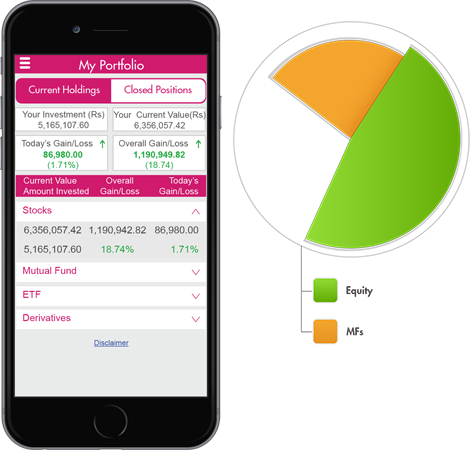 The portfolio feature lets you be in control of your investment even on the go. 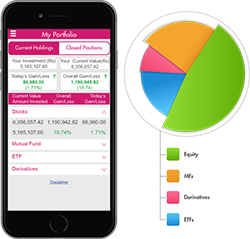 Get a complete view of your portfolio across Equities, Mutual Funds, ETFs & Derivatives. 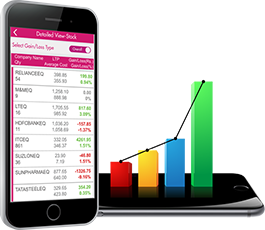 Add your favourite stocks to your own watchlist- so you can keep referring to them at your convenience and execute your trades more quickly! 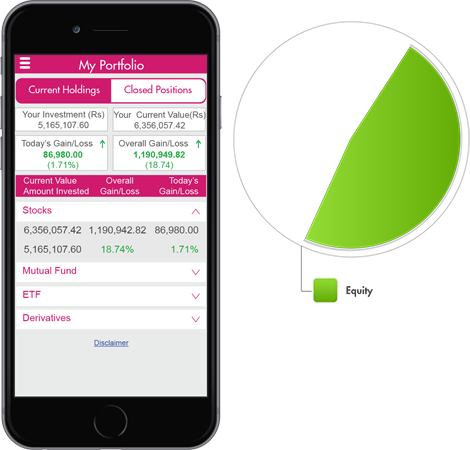 You can now stay in sync with your investments- be it desktop, laptop or mobile. 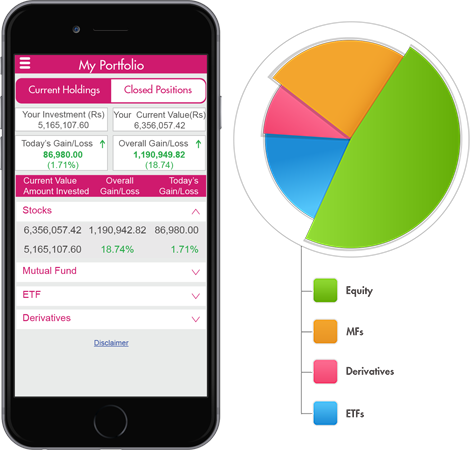 So stay on top of your investments, at all times.